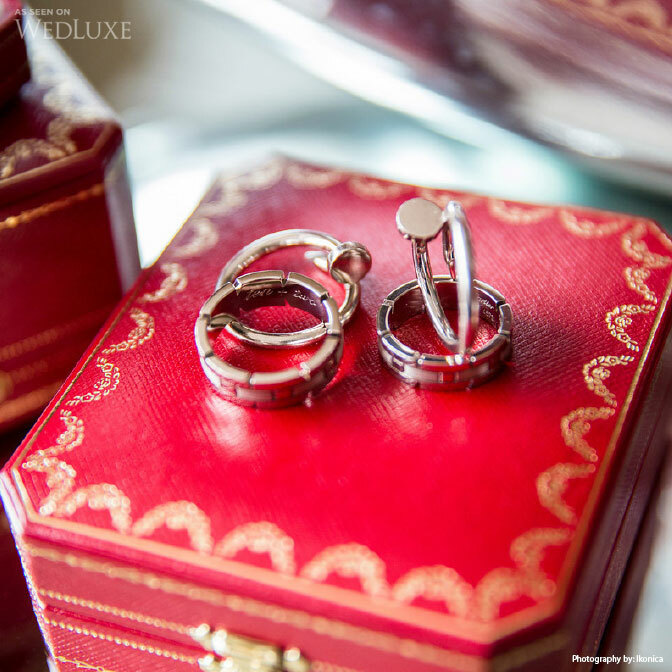 We’re thrilled to share a story covered by Wedluxe magazine about John (Senior Vice President, General Manager U.S. Region at Revlon) and Joseph’s chic wedding, photographed by Ikonica. 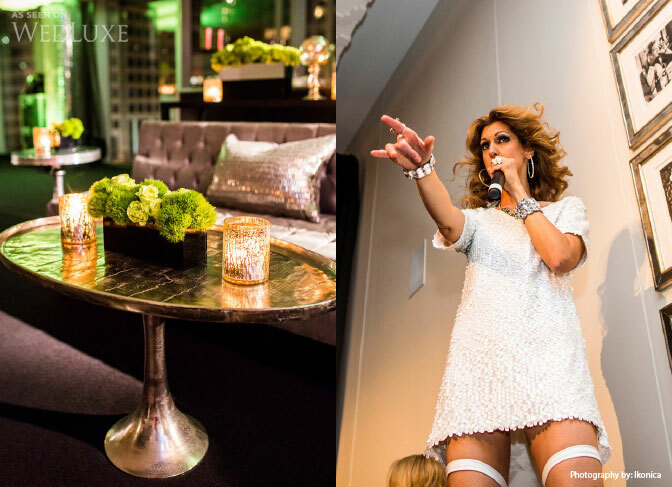 Melissa Haggerty of SpectacularSpectacular provided full-service planning for the event which was held at Toronto’s Malaparte (part of the Oliver & Bonacini Events family). 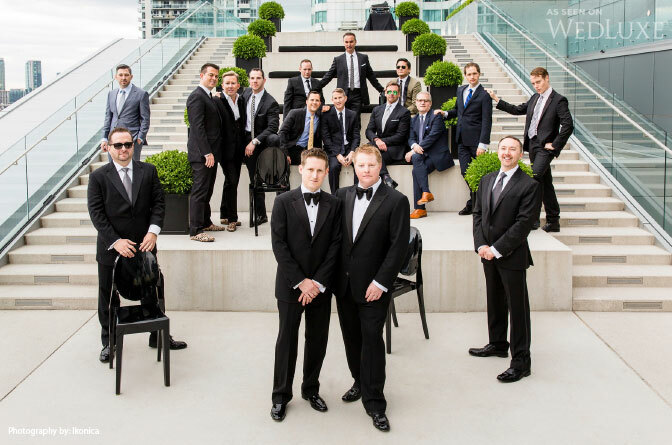 We are especially wowed by the incredible rooftop ceremony location! 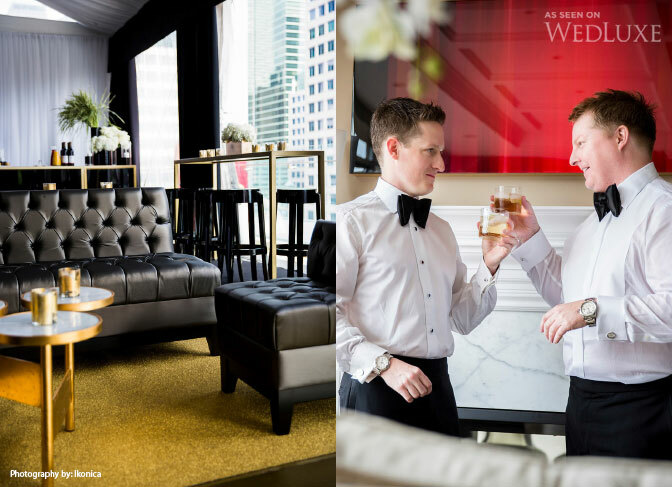 The modern furniture rentals were provided by Contemporary Furniture Rentals Inc. You can read more about the wedding in the Winter/Spring 2014 issue of WedLuxe magazine (Toronto + Eastern Canada Edition).